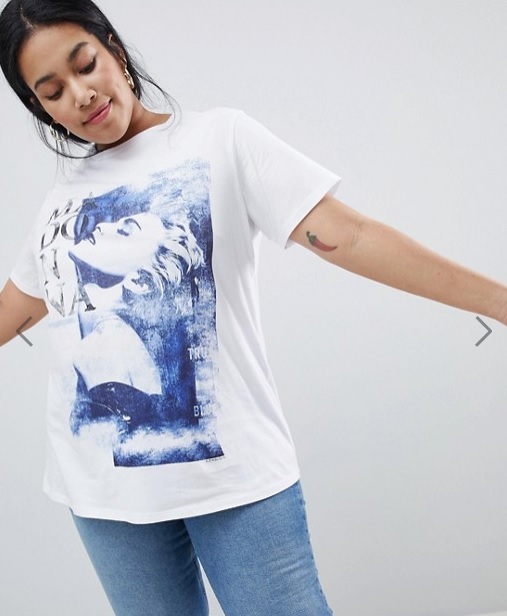 Well it seems that True Blue is the hit to wear as ASOS also has a fabulous shirt available with the iconic image! 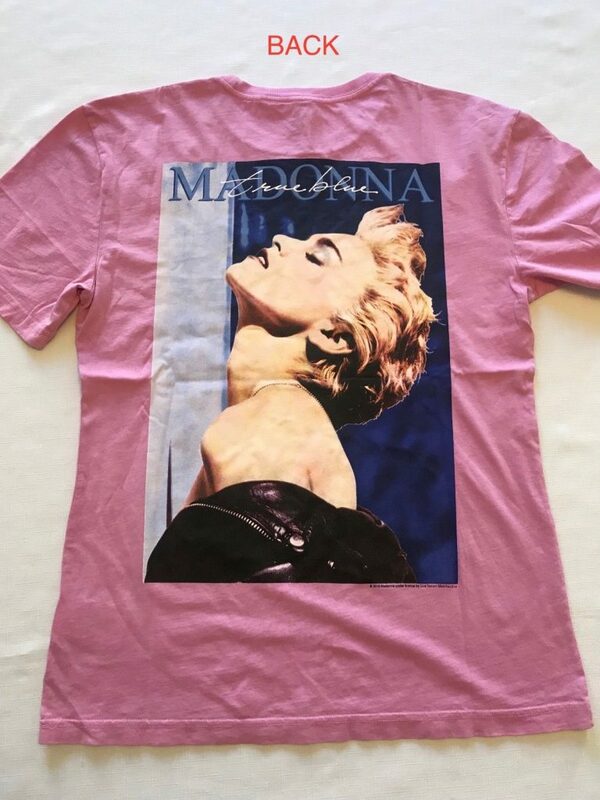 This brand new officially licensed shirt inspired by Madonna’s True Blue album will shortly be available through H&M. 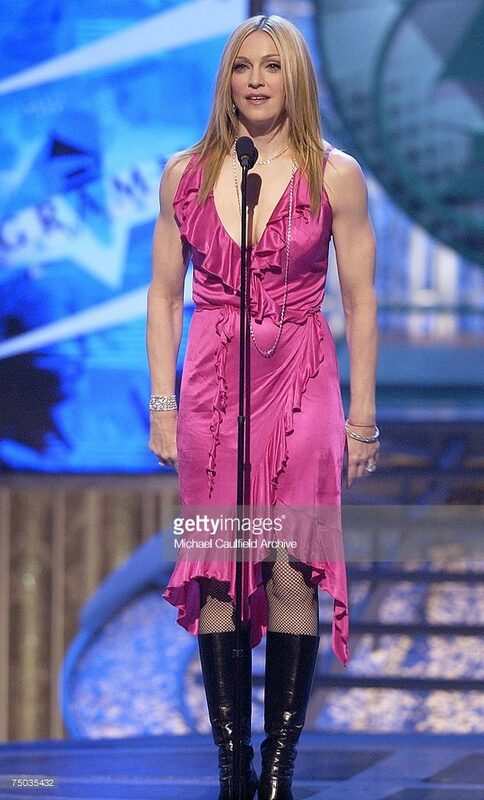 Madonna attends 46th Annual Grammy Awards – 14 years ago today! Madonna attended the 46th Grammy’s with Guy Ritchie 14 years ago today, she looked absolutely fantastic! 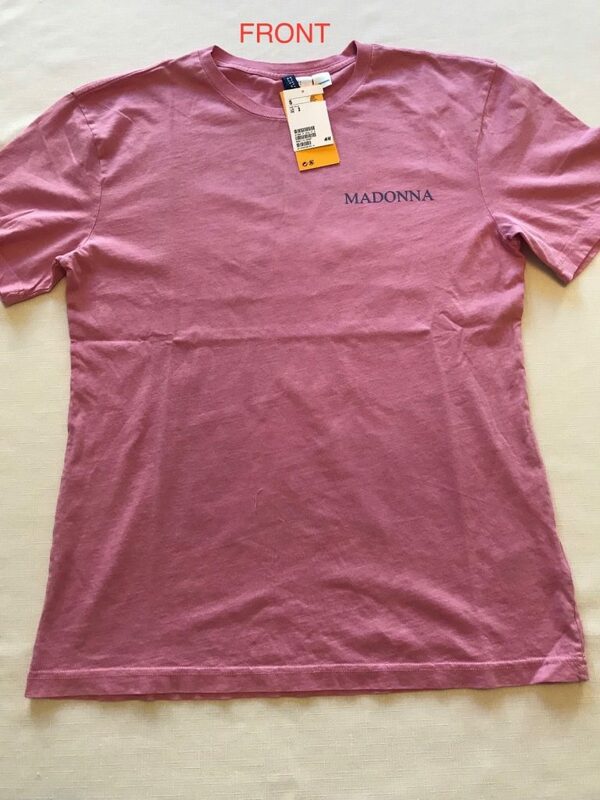 New Erotica merchandise added on Madonna official store!